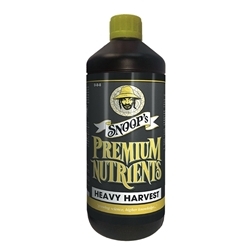 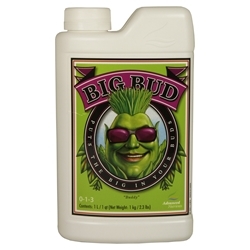 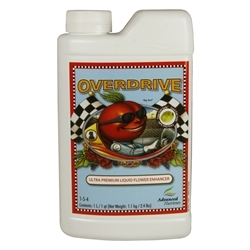 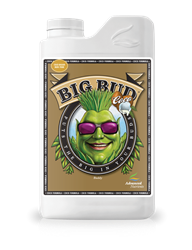 Overdrive is a late flowering booster which helps to stimulate increased flower production right before your harvest. 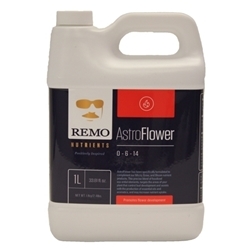 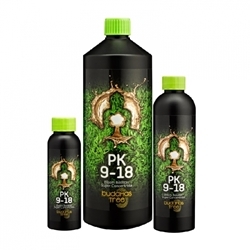 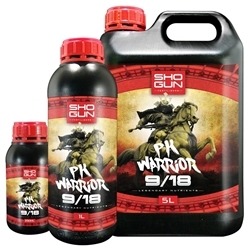 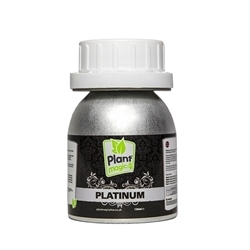 PK boosters are nutrient supplements for flowering plants that are specifically designed to be used during middle and late stages of flowering periods. 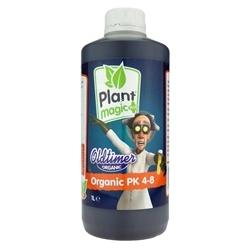 ... A PK booster simulates a natural chemical change inside a plant, particularly in the ends of the stems where flowers and fruits develop.